Telluride Jazz Festival - Ski. Play. Live. 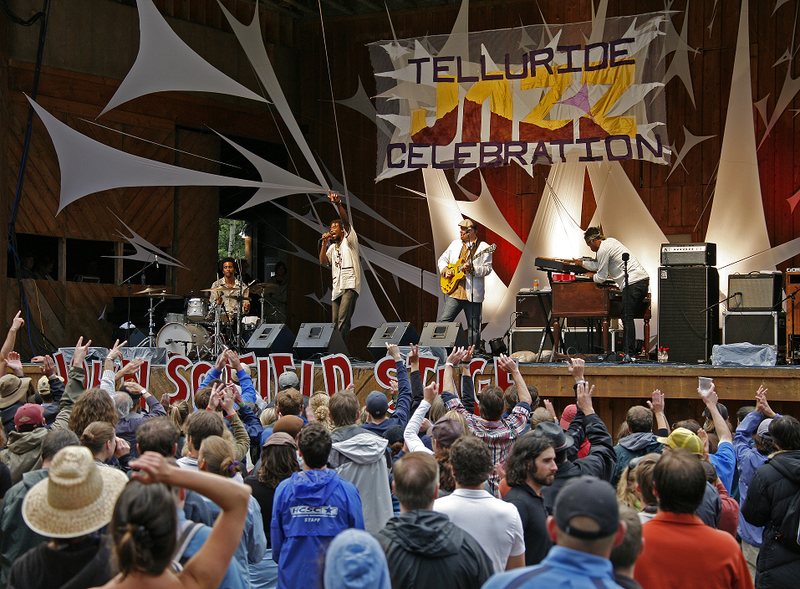 The Telluride Jazz Festival is a three day and night live music event held on the first weekend of August each year. 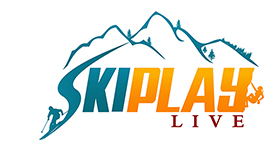 The intimate format, enabled by limited ticket sales, offers a unique chance to experience the openness of the legendary Telluride Town Park music venue, with a once in a life time soundtrack provided by internationally acclaimed artists, Grammy Award winners, cutting edge innovators, rare supergroups, and some of the best student bands in the country. The core audience of loyal patrons, dedicated locals, and curious travelers creates a relaxed vibe where laying back in your chair or letting your hair down to dance are equally encouraged. Great food vendors and microbrews on tap cover the basic amenities, while additional free wine and spirit tastings from local vineyards and distilleries provide a sample of Colorado’s renowned craftsmanship. At night the music moves from Town Park to historic indoor music venues within walking distance, where special Jazz After Dark late night performances often present memorable collaborations and up-close viewing of the artists. On Sunday, homage is paid to the influence of the Big Easy via a New Orleans Day party that kicks off with a second line brass band parade down Main Street. Colorful floats, costumes, beads and decorations all welcome as patrons join in on the march through town. Once inside the festival grounds, themed cuisine and beverages from local restauranteurs liven up the celebration as some of the best musicians in New Orleans give Telluride Jazz Festival attendees a taste of their town.